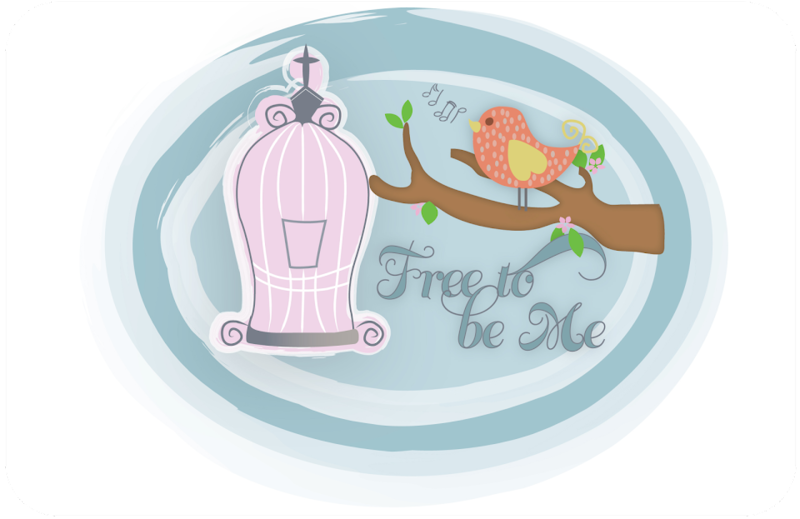 Free to Be Me: Mark Your Calendars! If you have followed me at all, you know that we are homeschoolers. We have always homeschooled exclusively up until this year. This year our oldest 2 entered a Christian school, Rachel as a senior and Benji as a freshman. The younger 3 are still at home with me and homeschooling is just a part of who we are. Early in the spring of this year, Amanda Bennett asked if Tim and I would be willing to speak at the Midwest Homeschool Convention In Cincinnati, April 8-10, 2010. That seemed like such a looonnnggg way away and not too intimidating so I asked Tim and we agreed to do it. Do you know that there are exactly 117 days until April 8, 2010? I promise I didn't count them all up myself. I googled "How many days from December 12, 2009 until April 8, 2010" and up popped a countdown calculator! It always blows my mind all you can find on the internet and it sure was faster than pulling out a calendar and counting! Anyway, I digress...117 days does not suddenly seem that far away and I must admit I get more than a few butterflies when I think about it. I was actually doing okay until my friend Kelly in AZ said she was coming and she started listing all our friends she was going to bring with her. And then Michael from Tim's Bible study said he and his whole family were coming and suddenly, I went from being okay because I was sure I wouldn't know anyone to, "Oh my goodness, what have I agreed to do?" LOL!!! Oh I forgot, Amanda also sent me a link to a news story that was talking about the thousands of people who would attend this homeschool convention. I told her if she was trying to scare me off she was doing a very good job!! Okay, I'm not quite that bad yet, but I do still have 117 days to work myself into a tizzy if I am not careful to take my thoughts captive. I may have to handcuff these thoughts and triple lock them and then throw away the key in order to keep them captive for the necessary time to drive from Atlanta to Cincy. All that time to think is sure to push me over the edge. The part of this whole story that is absolutely hilarious, though, is the fact that Tim has never even darkened the doors of a homeschool convention, much less been asked to speak. I have resisted the urge to school him in all things homeschool from wardrobe, to hairstyles to catch words like "courting" and "patriarchs"! Fortunately for him, the homeschool demographics have broadened and he may have an easier time blending in. Not that he has ever tried to blend in anywhere, but there was a time when he would have stuck out like a relaxed homeschooler at a Well-Trained Mind symposium! So, if you have a hankering to see the first (and potentially last) time that Tim Cash ever experiences AND speaks at a homeschool convention, make sure to mark your calendars! It just may prove to be a very memorable weekend!! Wish I could be there to cheer you both on! Well, that is right in my own back yard. We won't miss it!! !